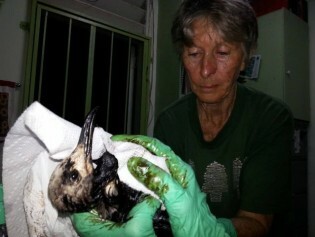 Whether it is a case of sabotage or simply poor management practices by the state-owned PETROTRIN, as the union claims, a mysterious oil spill in south Trinidad is wreaking havoc on homes and wildlife in the area. Two years after they were awarded 18 billion dollars by an Ecuadorian court for environmental damage caused by Chevron in the Amazonian rainforest, a group of indigenous villagers and their U.S. lawyer went on trial Tuesday in New York, accused by the oil company of bribery and racketeering. The U.S. justice department is blaming BP PLC for the massive 2010 oil spill in the Gulf of Mexico, describing in new court papers examples of what it calls "gross negligence and willful misconduct".